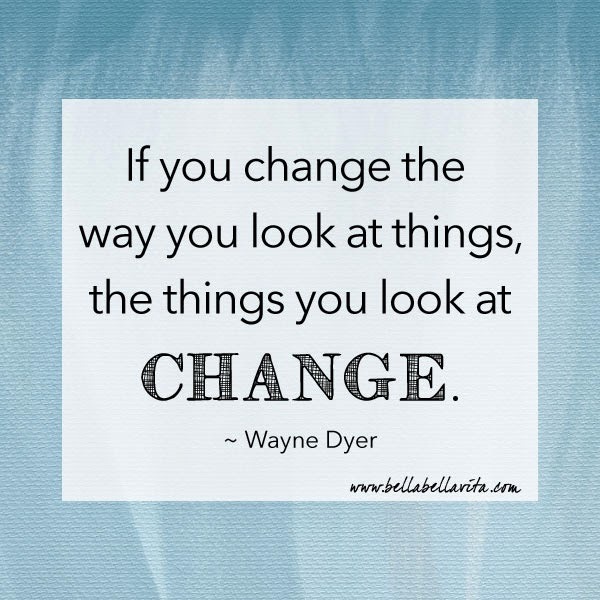 Love this quote from Wayne Dyer to start the week. It motivates me to take a step back and think about how I'm looking at things and perhaps seeing them in a new perspective. How refreshing! What will you change this week?